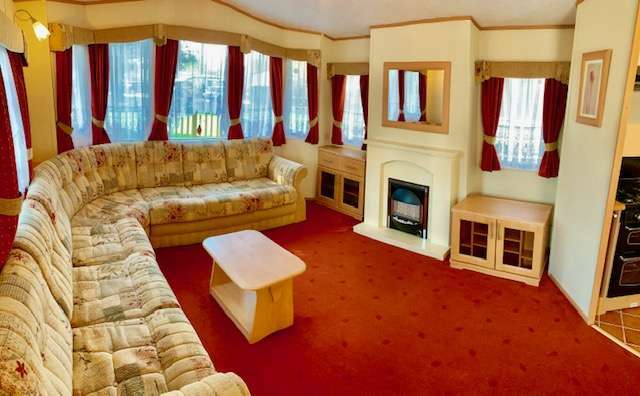 Used Static Caravans for Sale Second hand. 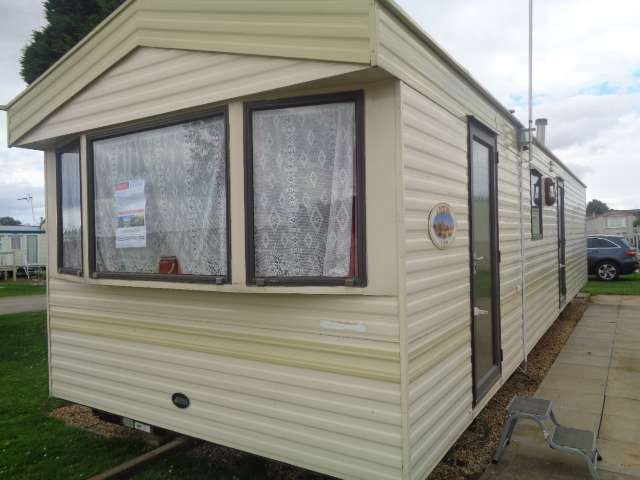 Second hand used Static Caravans for sale and wanted. 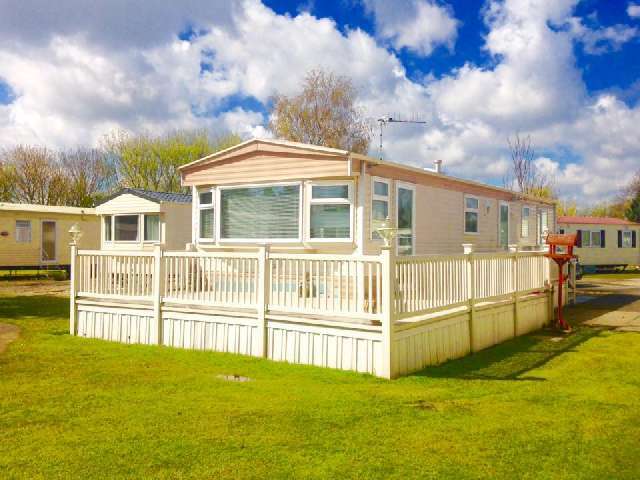 Classified adverts to buy, sell and advertise a Secondhand Static Caravan. 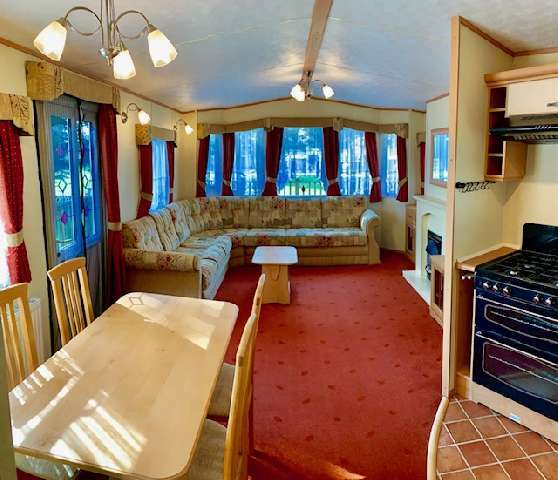 Advertisements for all Used, Second hand, Static Caravans for Sale. 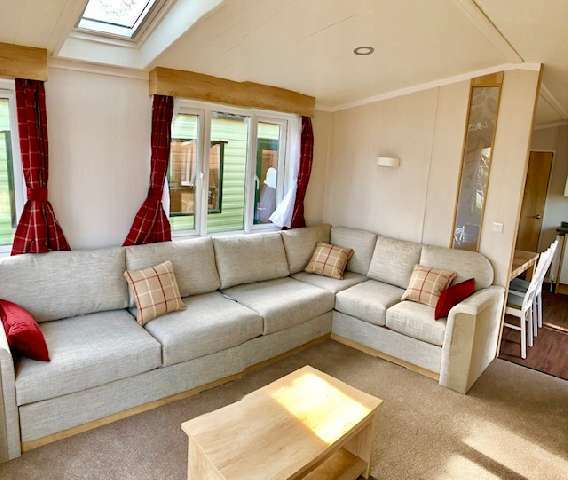 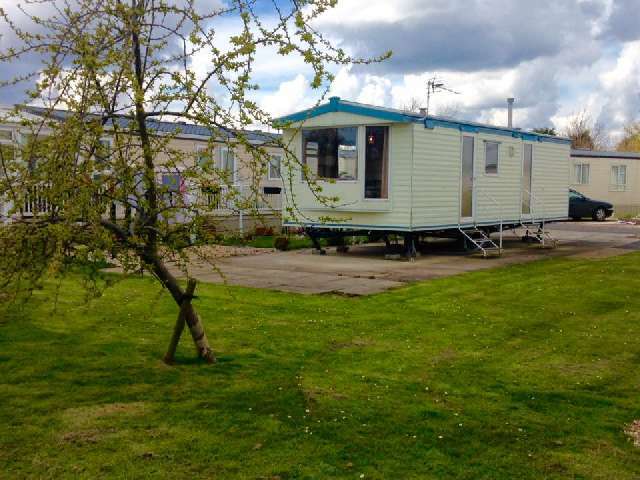 Willerby Sailsbury X3 Bed sleeps 8, Located on Seashore Holiday Park Great Yarmouth.